Many thanks to John for sending this in! All of John’s contributions can be found on a dedicated web page (please click here.) 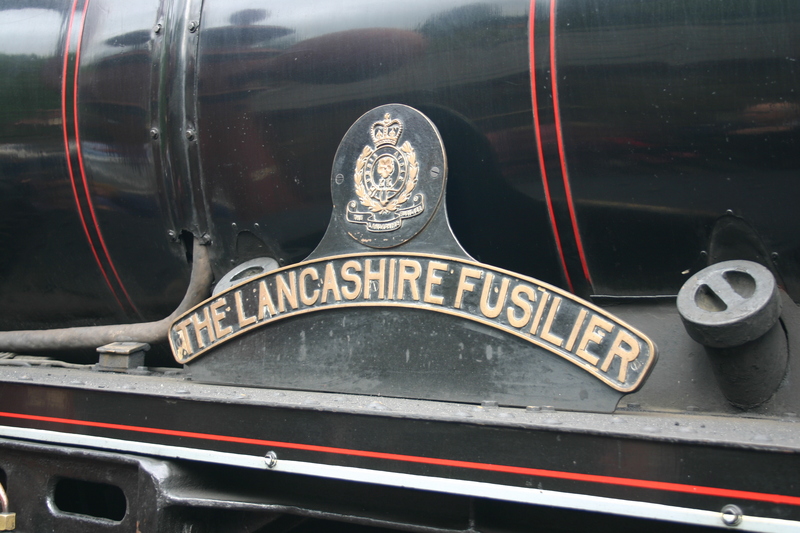 Please note that the photograph used is of ex-LMS 45407 The Lancashire Fusilier that now carries the same name of the Royal Scot class referenced in this story.